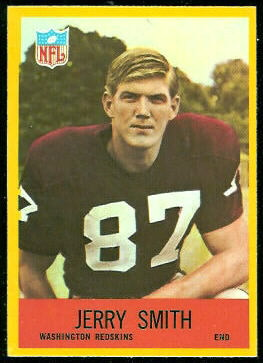 David Mixner reports today on Towleroad that next week (Tuesday, January 21) the NFL's A Football Life Cable TV program will remember former Washington Redskins player Jerry Smith, who was gay, closeted and died of AIDS in 1986. 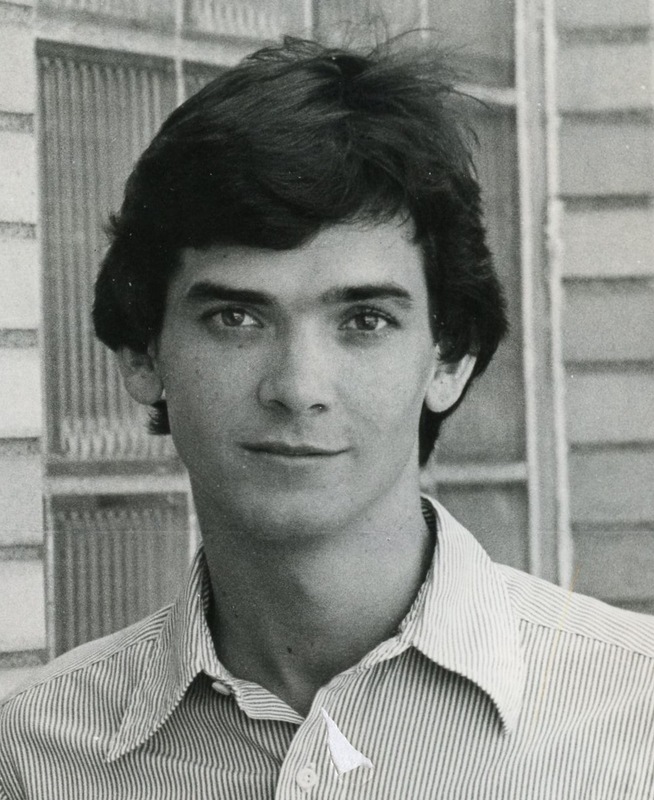 In the early 80s, rumors about Jerry Smith's sexual orientation were rife in Washington, D.C., where he was an enormous star and widely recognized anywhere he went. In Body Counts, I recall a memorable meeting with Smith one evening at a party. "I was 19, very slight, and hadn't reached my full height. I looked at least three or four years younger than I was. The party was packed with Washington's A-list gays. All the "better boys" wore pastel-colored sweaters; mine was an embarrassing dark brown. When I was introduced to Smith, he immediately treated me like a kid brother, picking me up and carrying me around on his powerfully muscled shoulders. It felt like I was wrapping my legs around a tree stump as we waded through the crowded party." A Football Life airs this coming Tuesday, January 21, on the NFL Network. (I'll admit, I didn't know the NFL had their own network). The program will be followed by a panel discussion with several of Smith's former teammates and David Mixner.